Jeff Dickerson is a frequent guest on ESPN SportsCenter, First Take, ESPNEWS and Outside the Lines and is considered a national NFL expert. 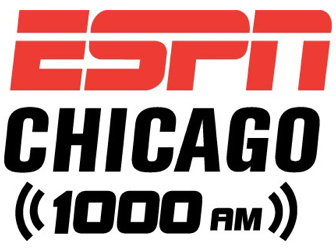 Jeff joined ESPN in 2001 and is currently the Chicago Bears Beat Reporter for ESPN Radio 1000 and ESPNChicago.com and Co-host of “Chicago’s Gamenight.” The primary fill-in host for the popular shows “Waddle and Silvie” and “Carmen, Jurko and Harry,” Jeff also appears on and hosts a variety of talk shows for ESPN’s national radio network. Jeff has covered the last seven Super Bowls and anchored the ESPN 1000 NFL Draft show since 2005. 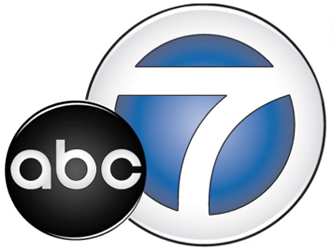 Jeff hosts “Football Night in Chicago” and “Chicago’s Monday Night Countdown” during the football season and handles Bears coverage for ABC television in Chicago. Jeff is a graduate of the University of Illinois Champaign-Urbana and lives in the Chicago area with his wife and son.